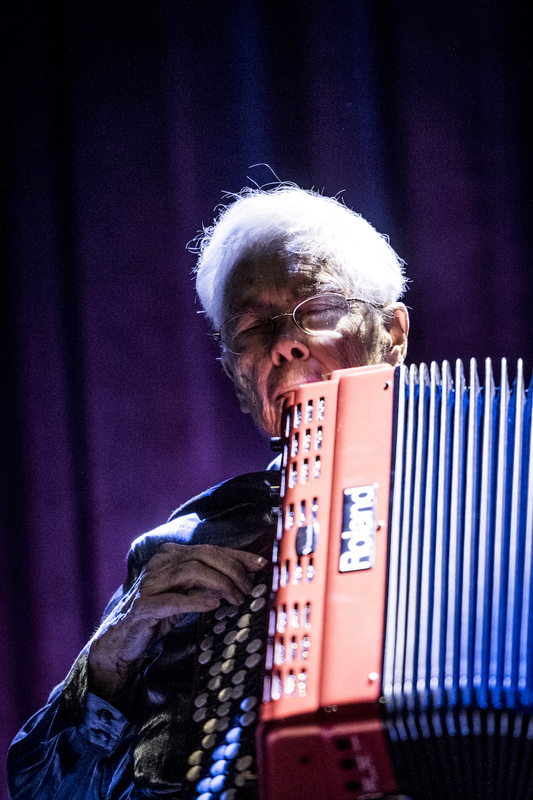 We are deeply saddened to hear about the sudden passing of Pauline Oliveros on Thanksgiving morning. A truly innovative music mind, we have always felt privileged to have her perform at Le Guess Who? two weeks ago. We could not thank her enough for this incredible experience. We understand Pauline passed away peacefully in her sleep. May she find rest after gracing the world with such explorative, forward-thinking music. Photo: Pauline live at Le Guess Who? 2016, by Tim van Veen.